We are just a few days away from the premiere of the last chapter of the Avengers saga: Endgame. After Thanos successfully snapped his fingers and wiped half the universe, the Avengers are assembling again, at least what is left of them to defeat him, and maybe bring everyone back to life. The release is set for April 26th, 2019, even though the movie is still not released, it broke a couple of records. 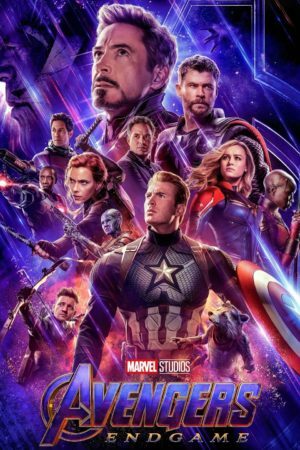 In just one day Avengers: Endgame managed to break the pre-sale ticket record in the United States and China. 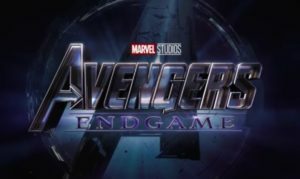 Get ready for the long run because Endgame will be longer than three hours, which makes it the longest Marvel movie yet. This movie will also mark Stan Lee’s last Marvel movie cameo, since his death in 2018. The interest for this movie is enormous and just know that in the UK, pre-sale tickets for the premiere are selling on eBay for $10,000. People who failed to secure a spot in the cinema for the premiere in the country (which is one day before its release in the US), are buying tickets from third party sources for a huge amount of money. The trailer for Avengers: Endgame wasn’t helpful to us in trying to understand the story behind the movie. It only pointed out on whom we should focus, so we don’t know what we can expect. 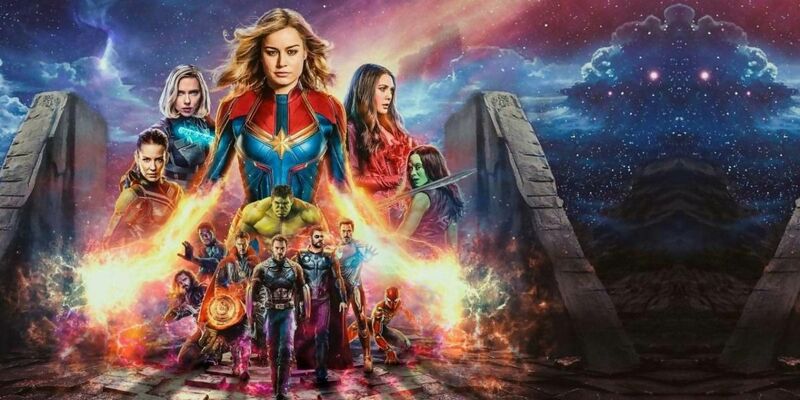 The internet is full of rumors regarding the story of Endgame, but they are just based on people’s imagination. All we know is that the remaining Avengers followed by the newest female superhero Marvel introduced to us, called “Captain Marvel”, are coming together. They will be working on a way to bring back the people that disappeared and defeat Thanos. Marvel kept the title of this movie secret long time after “Infinity War” saying they can’t reveal the title just because it will be a spoiler. Turns out, the title is kind of something that the fans expected and it refers to a line spoken by Doctor Strange in the last movie. That tells us that Dr. Strange saw the future, and saved Tony Stark’s life for a reason. In the trailer, all heroes are spotted wearing new white Avengers suits as they prepare for battle. Tony Stark is hovering in space without food trying to communicate with Pepper, and maybe she will be the one to save him. Based on what we saw in the trailer, Scott Lang has something very important to tell the Avengers, and if you remember correctly at the time Thanos snapped his fingers he was in the Quantum Realm. So, maybe he discovered something there to bring everyone to life or defeat Thanos? We are not sure how he escaped the Quantum Realm, although Van Dyne’s line about time vortexes should be considered somehow important. Now Captain Marvel is yet to join the fight, the hero that was called by Nick Fury at the end of Infinity War. That is all for a reason, and Captain Marvel is going to play an important part in the new Avengers movie, helping them defeating Thanos. There are many rumors that the remaining Avengers will go back in time to collect the Infinity Stones before Thanos does. We all know Marvel’s movies can sometimes surprise us, but it is best for you if you hold your horses and enjoy the movie. We can only guess what will happen, but you can be one thing sure, that this is not the last of the Avengers. Even though Spider-Man died in Infinity War, there is an announced new Spider-man movie called Far From Home and it is scheduled for release in mid-June, which tells us that there is going to be a resurrection in Endgame. Maybe we will say goodbye to some characters, as Chris Evans tweeted that he is officially wrapped on Captain America, which was a hard and emotional day for him. The flow of emotions in your body while watching Avengers will definitely be amazing. You might experience sadness, laughter, and excitement all in one. Maybe that is why this movie is so popular and eagerly waited. We grew for ever a decade with this saga and the ultimate chapter will leave a bittersweet feeling. However, we all have love our superheroes and thus we better prepare to shed a tear or two when the story reaches its conclusion.